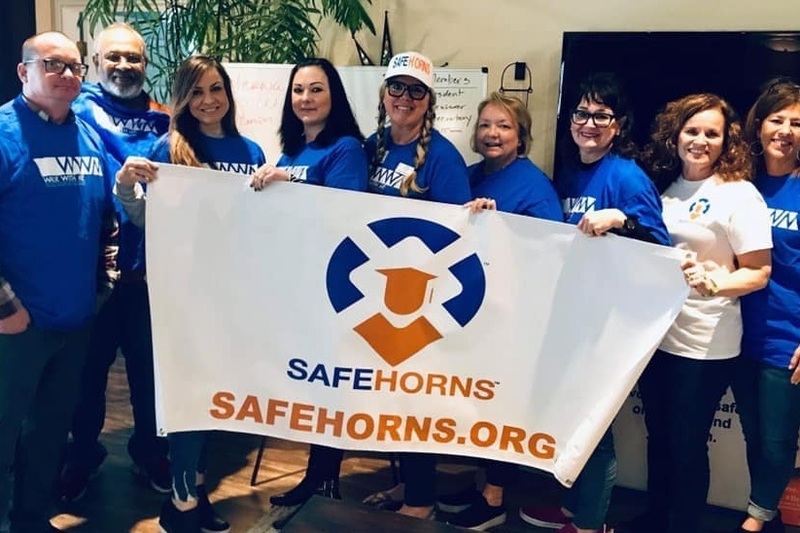 SafeHorns is committed to improving safety for The University of Texas at Austin students, faculty, staff, and visitors on and around campus through on-going advocacy, strategic planning , and implementation. Please join us as we honor and remember Harrison Brown and Haruka Weiser. Join APD for their Region 1 Community Engagement Meeting! Our first Safe Campus Summit was a huge success! SafeHorns wins big with Tiff’s Treats Charitable Challenge! Join SafeHorns, APD, and UTPD at Pizza Press on February 13th for safety info and yummy pizza! We are a dynamic group passionate about promoting safety on UT campus. From events with local police to National Night Out, we are always finding ways to promote safety at UT. 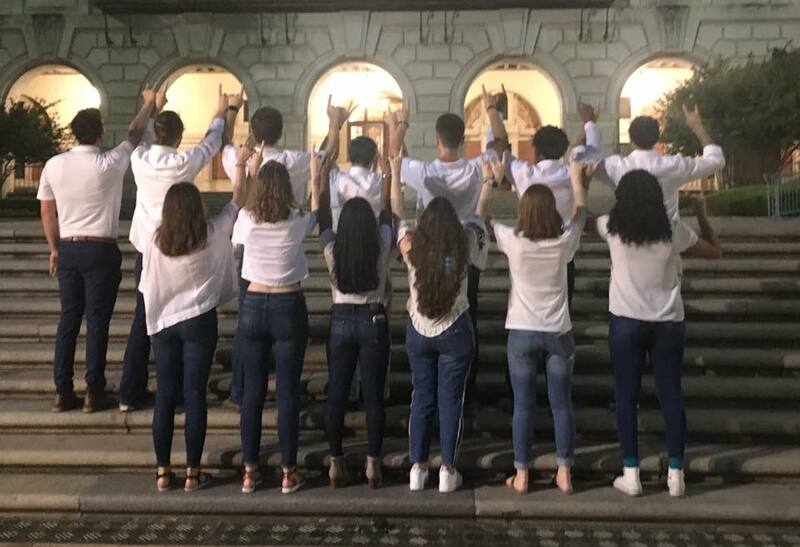 Connect with us and find out how you can help promote safety at UT. Click one of the buttons below to get started.